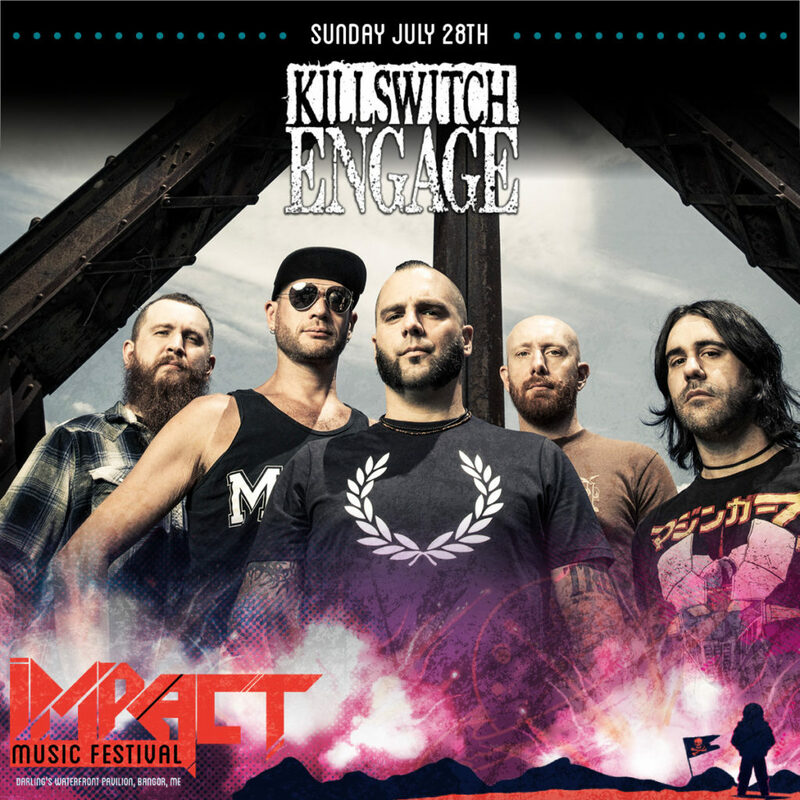 No matter the climate, KILLSWITCH ENGAGE makes trend-resistant, timeless heavy music that feeds the soul, touches the heart, and strengthens the mind. Their anthems and live staples like “My Last Serenade,” “My Curse,” and “In Due Time,” have the staying power that appeals to all generations of rock and metal fans worldwide, along with a message that serves to unite, enlighten, and entertain. Having shared the stage with acts ranging from Rise Against to Slayer, the diversity and versatility of their touring is unparalleled and a true testament to their reach. The band’s seventh studio album, INCARNATE, possesses a stack of new KILLSWITCH ENGAGE anthems certain to set the heavy music world ablaze once more. As cofounders of KILLSWITCH ENGAGE, guitarist/backing vocalist Adam Dutkiewicz, rhythm guitarist Joel Stroetzel, bassist Mike D’Antonio, and Leach (who returned four years ago after a decade-long absence) together with longtime drummer Justin Foley employ unrelenting determination to continually release powerfully potent work. Leach wears his heart on his sleeve like never before, coming out of the experience of making INCARNATE a brand new person. It’s an album of reclamation and redefinition, from a band that still rules the scene.